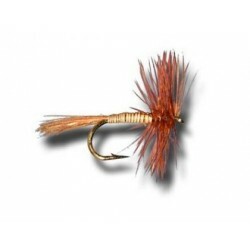 > Flies>Neptune - Muddler Marabout - Orange. 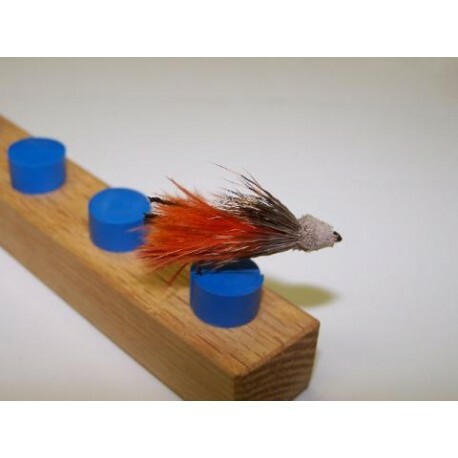 Neptune - Muddler Marabout - Orange. 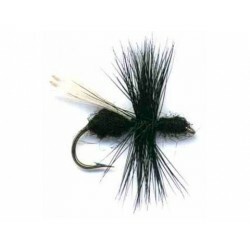 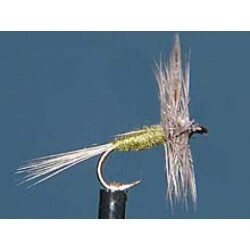 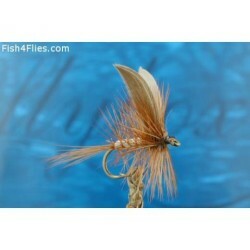 Hook : Streamer 4XL size # 2 to # 12. 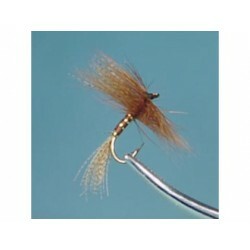 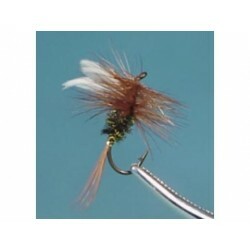 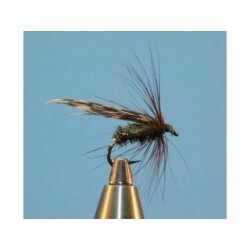 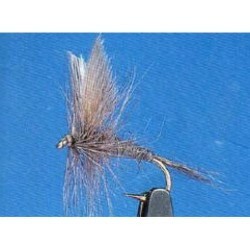 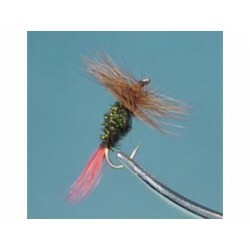 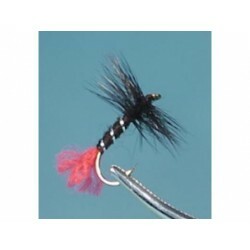 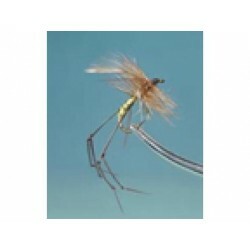 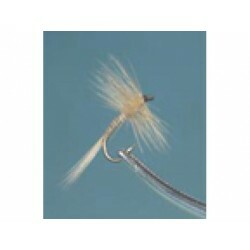 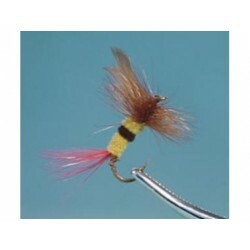 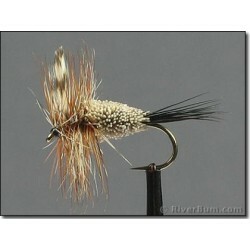 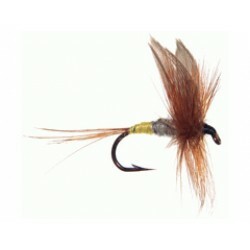 Tail : Hackle fibers Red. 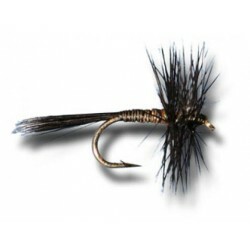 Body : Silver flat tinsel. 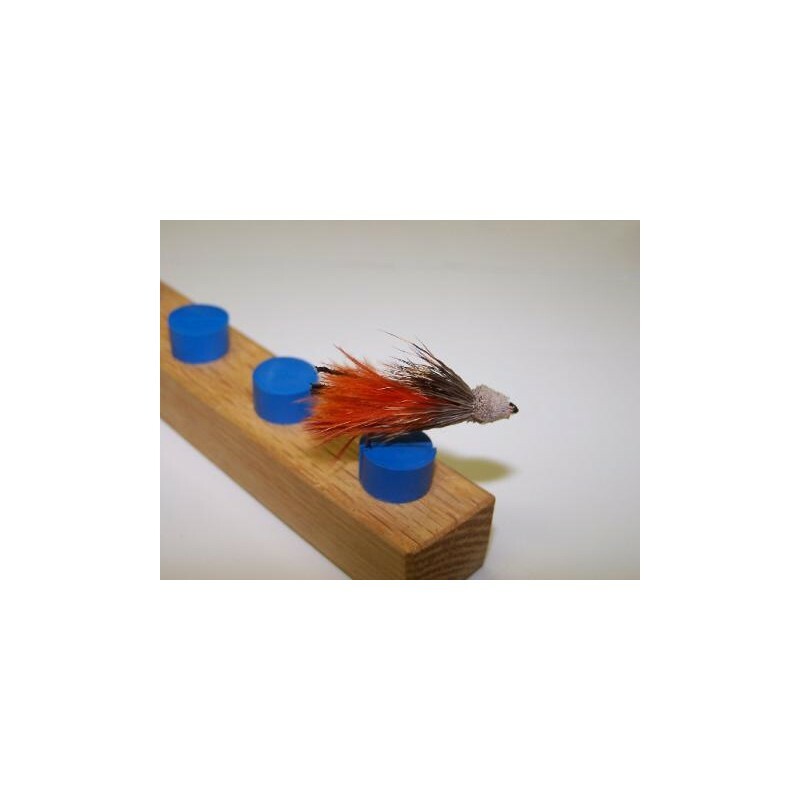 Wing : Orange Marabou + 4 Peacock strands. 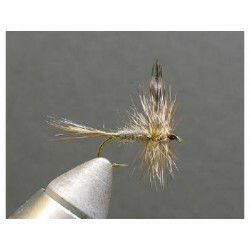 Collar and head : Natural Deer body flaired and cut.